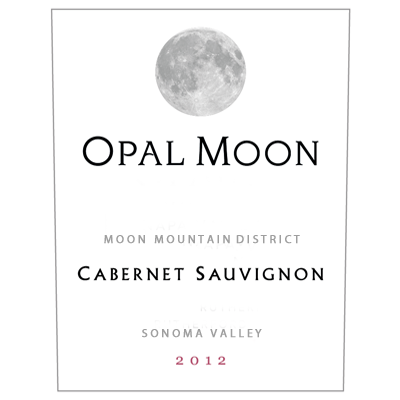 Our 2012 Cabernet Sauvignon grapes were harvested from the Caton Vineyard located in the Moon Mountain appellation of Sonoma Valley. The wine has a dark ruby color with wonderful aromas of blackberry, ripe dark plums, cassis, black raspberry, cedar, mocha and vanilla. These aromas carry over into the palate with additional flavors of dark chocolate, anise, clove and spice. Its balanced acidity and well-integrated tannins are plush on the palate and allow the flavors to linger in the finish.